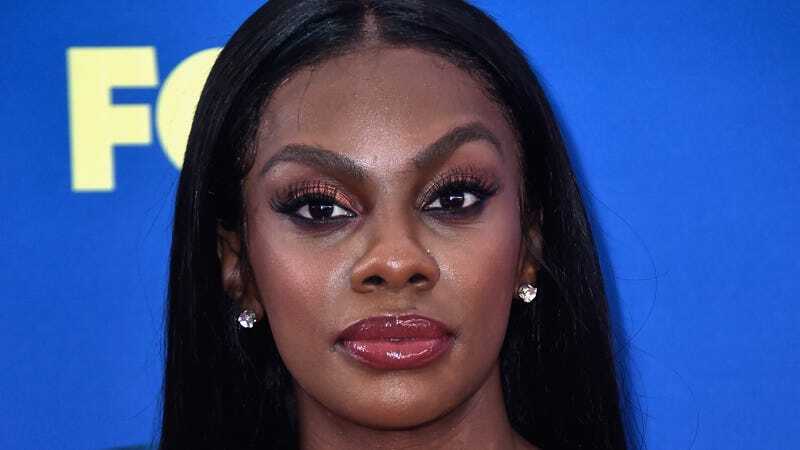 Jess Hilarious attends FOX’s Teen Choice Awards on August 12, 2018 in Inglewood, California. Update: Jess doesn’t think what she did was hilarious, either. After confirming that several members of the Sikh community reached out to her to teach her, she further acknowledged she was unaware of the New Zealand tragedy that happened prior to her offensive comments. Jess vowed to donate $15,000 to the families of the victims of the tragic terrorist attack. Jess reiterated that she didn’t get the Sikh men kicked off the plane; neither did she directly express her concerns to any airport or flight officials, leading to their removal. “I refuse to teach, spread or be an advocate for hatred—I just want to make people laugh,” she said. Toward the end of the video, the actor-comedian became quite emotional; the tears flew. Jess’ initial comments made many people speculate her brittle bag future, and naturally, her subsequent apology has folks wondering if Fox got her right together. In the video, Jess did mention she didn’t hire a publicist to curate her statement since she wanted to speak authentically. “I feel like nobody can say what I want to say like me, I don’t need nobody talking for me,” she said. The Root has reached out to 2oth Century Fox Television for official comment. A previous version of this story neglected to add Jess’ commitment to donate to the families of the New Zealand terrorist attack victims. This has since been corrected above. 20th Century Fox Television has “no official comment” at this time. Rel has already wrapped its first season and is pending a Season 2 pickup.